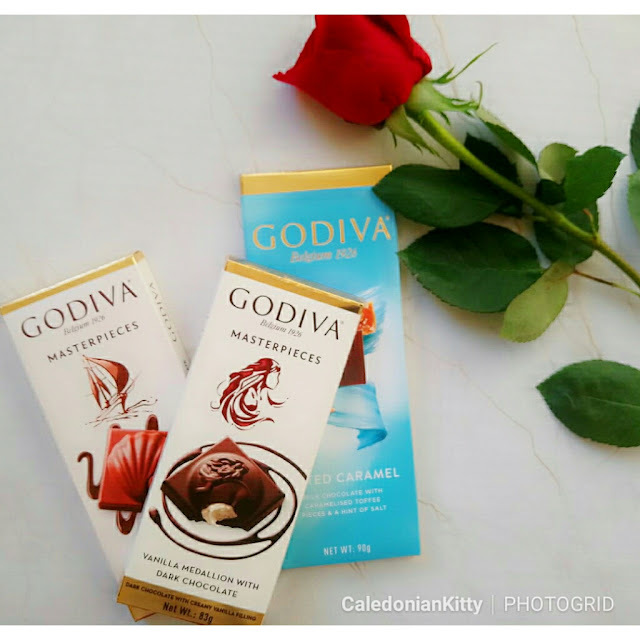 Caledonian Kitty: Godiva luxury chocolate bundle | Valentine's giveaway! 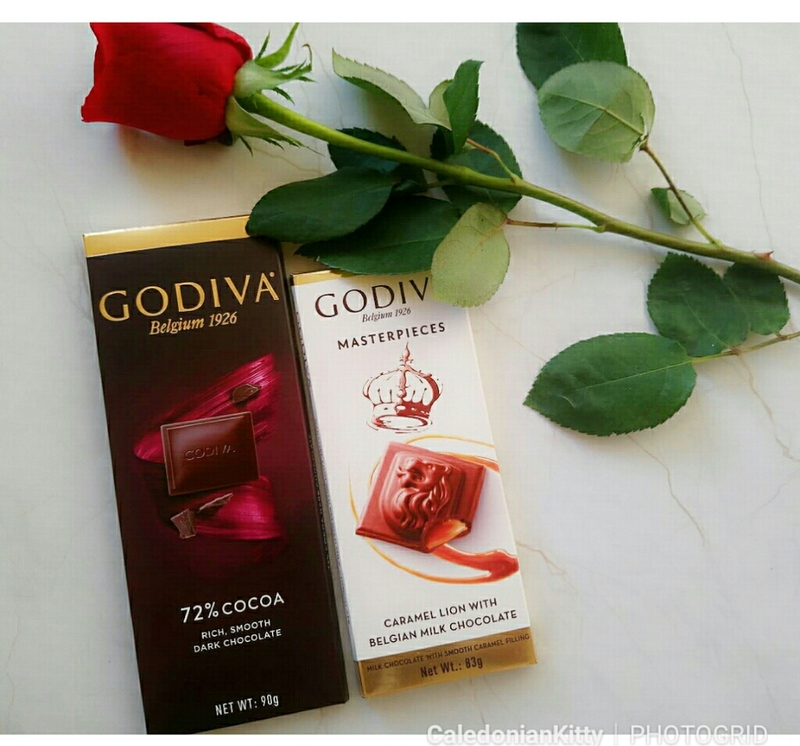 Godiva luxury chocolate bundle | Valentine's giveaway! 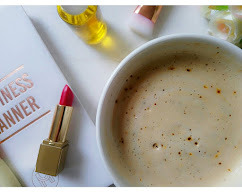 So it's valentine's day this week and whether you're celebrating it as part of a couple or as a footloose and fancy free singleton, there's nothing stopping you from indulging in some gorgeous chocolates. 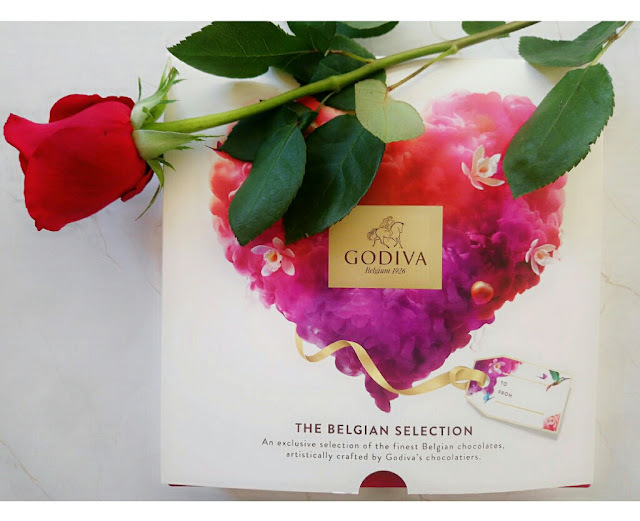 - The Godiva Belgian Selection chocolate box. 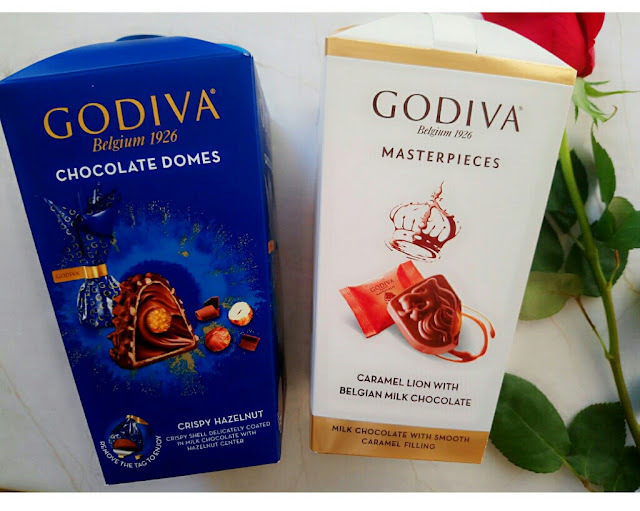 - Godiva Masterpieces chocolate bar (caramel lion with Belgian milk chocolate). - Godiva 72% dark chocolate bar. - Godiva Masterpieces chocolate bar (hazelnut oyster with Belgian chocolate). 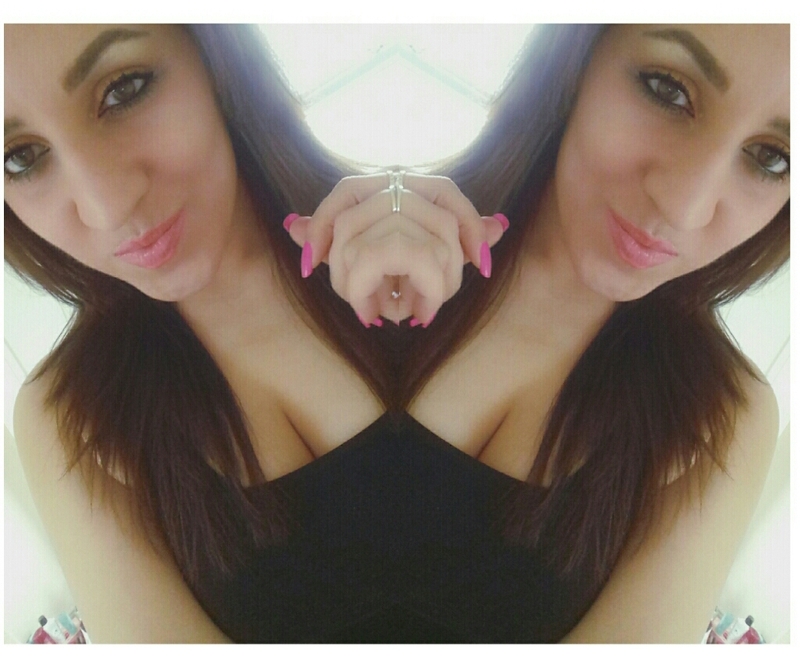 - Godiva salted caramel chocolate bar. - Godiva vanilla medallion dark chocolate bar. - 1 x box of Godiva chocolate domes (crispy hazelnut). 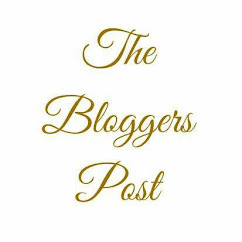 - Follow me on twitter at: @CaledonianTweet | @TheBloggersPost | @CaledonianKitty then tag a friend and RT the giveaway tweet pinned to the top of @TheBloggersPost twitter page. 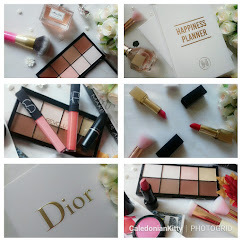 - I will be picking the winner at random and the giveaway ends on Friday 15th February 2019 at Midnight! No copied tweets. UK only. Good Luck!! 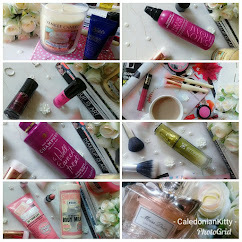 *All items in this giveaway have been purchased by me. This is not a sponsored, gifted or collaboration with this brand.